One of the most colorful and happening cities in America, Miami has everything you can expect from a world-class metropolis. If you’d like to meet people in Miami, FL and make new friends, read below our list for the best places to find friends. 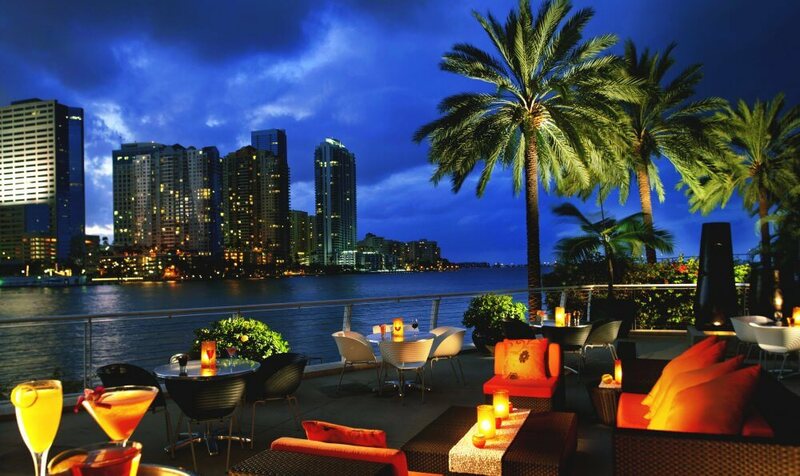 With a very strong Hispanic influence, Miami is among the most cosmopolitan cities in the US. With fantastic beaches, music, culture, cuisine and entertainment you will enjoy the experience of living and working in the city. Even if you have just moved to Miami you will find it is a warm and welcoming city to newcomers. 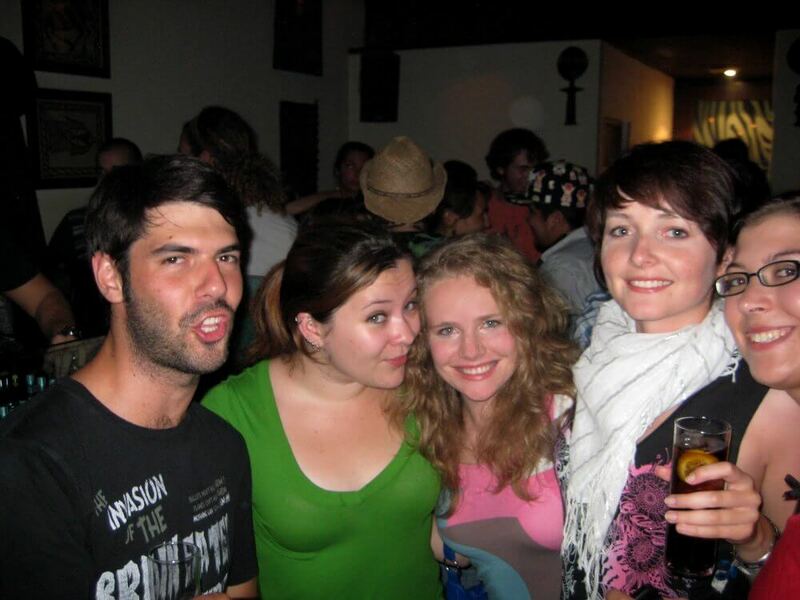 With a very busy social calendar, you will always get to bump into new people wherever you go. Miami is also home to many meetup communities, the perfect place to look for new friends when new to a city. One of the most effective ways of beating stress in our daily lives is to learn the art of yoga. Yoga is holistic as it heals both the mind the body. Miami has its own groups of devoted yogis and you could become part of any yoga studio or club in town. It will help you to remain healthy and active and give you a chance to make new friends, with a similar interest. If you are a book lover you would enjoy meeting others who share the same passion for reading as you a book club would ideal. 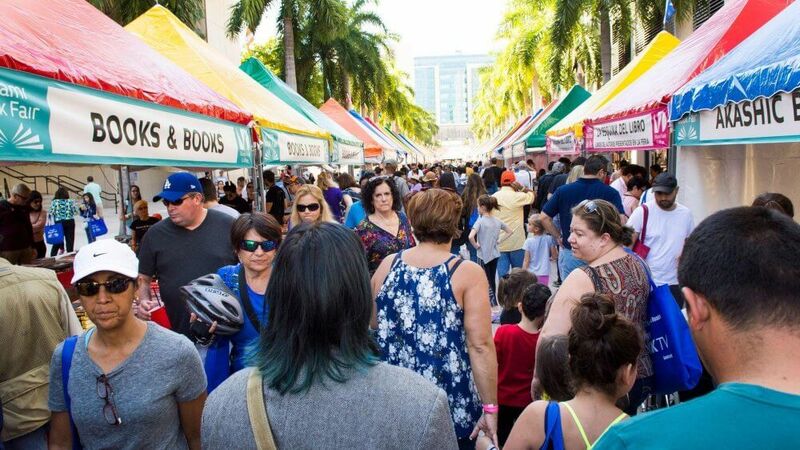 If you are keen to make friends with others fond of reading the Miami Book Fair is the place to head. It hosts a plethora of book readings, arts, food and community events attended by thousands of book lovers from the city and even beyond. As a member you get to be part of all these events and chance to socialize and get earn new friendships. If you are a budding wine aficionado keen to learn about many different wines, learn to distinguish between brands, in short, learn the nitty-gritty of all things related to wine, sign up as a member of a wine club. It will be the perfect opportunity to get to interact with wine professionals and learn in-depth about the subject. As Miami has plenty of wine buffs you will get to meet a good number of them at the classes. You learn the subtleties of wine pairings get to enjoy tasting sessions and socialize with other wine lovers. If you look forward to enjoy a wonderful time outdoors, Virginia Key is an outdoor oasis of Miami. The Virginia Key Outdoor Centre offers you an opportunity to enjoy the best of outdoor adventures in town. As a member you will have access to a variety of activities all through the year. This will provide an opportunity to meet and interact with the other members of the centre, who enjoy the same fascination for nature and the outdoors as you. 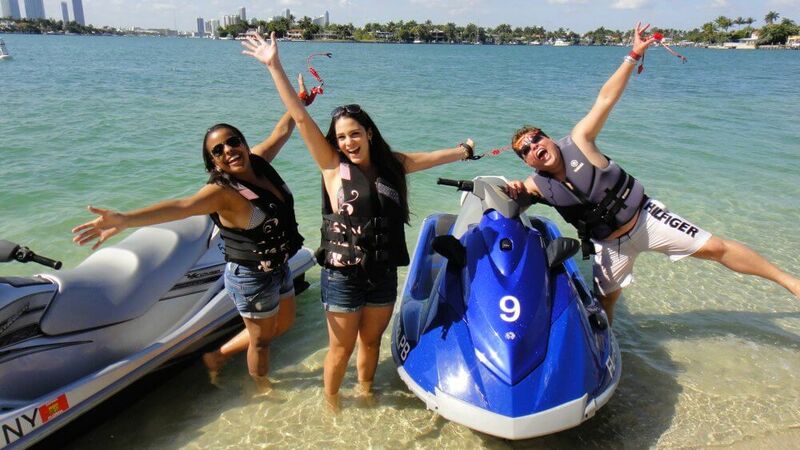 Explore Virginia Key, socialize and have a blast with other adventurers. Wouldn’t you love to make delicious pizzas and impress your friends? If you enjoy cooking and still have not quite got the hang of making pizzas like a pro, help is at hand. Join the Miami Pizza School where Renato Viola, a professional master pizza chef from Italy, will train and certify you. 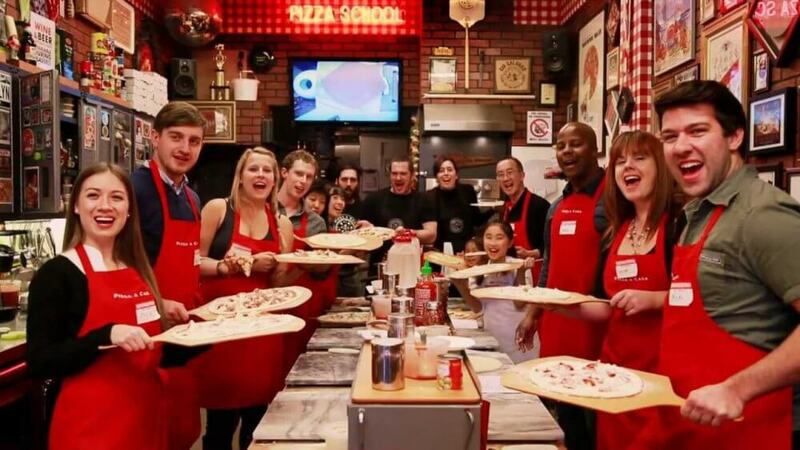 You learn to mix the dough to the perfect consistency, select the right toppings and cheese and enjoy the fun and frolic of the activity with other pizza lovers. This would be just the right place to link up with other foodie enthusiasts like you. If you want to try something new and different as an activity, why not try your hand at pottery making? It is a very satisfying and enjoyable activity where you get to create items for family and friends or even yourself. 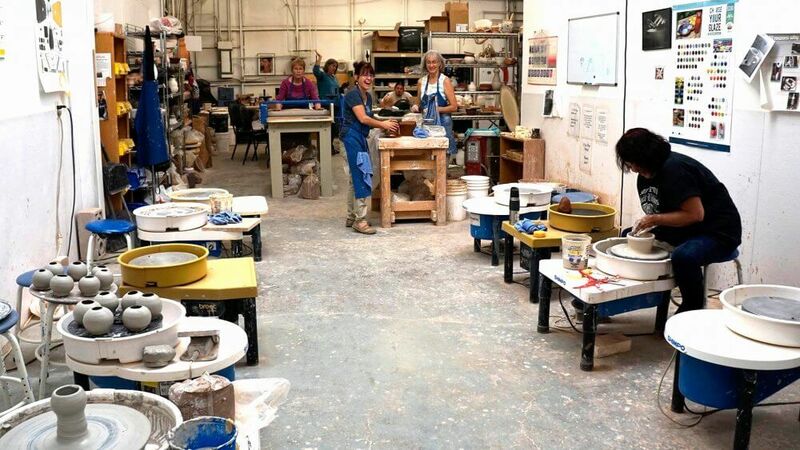 Gumbo Limbo Pottery classes in Miami is one of the best spots in town to learn the craft from professional pottery makers. You will get to join other members and meet people in Miami while learning something unique and different. If you are living in Miami, where fitness is a priority among a large segment of the population, you need to join the tribe. For that ideal toned and lean body, with a sculpted physique or figure, Pilates in the Grove is the fitness centre to join. 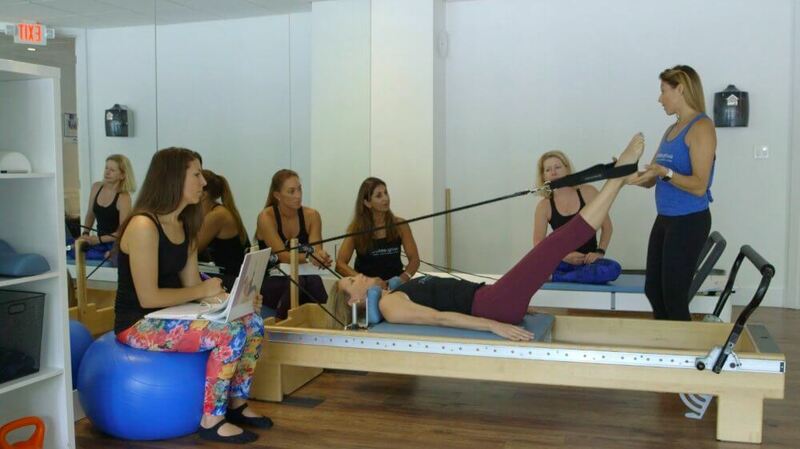 You will get access to some of the best Pilates instructors in town and learn the right techniques to get the maximum results from your workout. With plenty of other members of your group, you get to connect with them and possibly make some long-lasting friendships. Miami has many things to do and many people to meet. That can be overwhelming. But if you have great social skills, you can quickly figure out if you’re meeting with people who can be a fit for you. They can also help you build new friendships with people who are normally busy and don’t have room for new people in their lives. If you’d like to learn such social skills, we’d like to invite you to check out our social skills trainings.